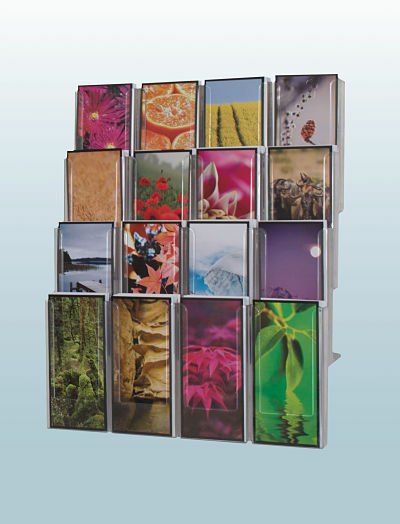 expanda-stand™ produce sturdy, flexible, space saving and easily portable, high quality display units with a wide range of accessories to accommodate and adapt to your requirements. 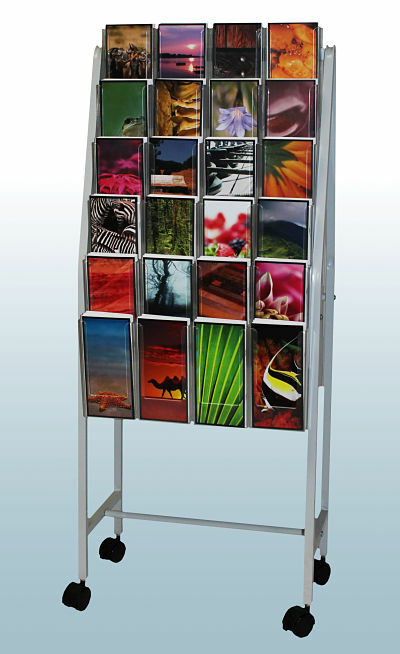 Solutions are available for desktop, wall-mounted, carousel and freestanding displays - with sizes ranging from business card to A4 publications. 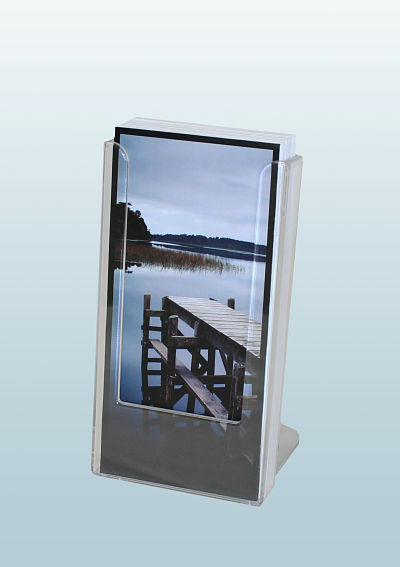 expanda-stand™ enables your business to alter and expand these display units with ease to suit your ever changing business needs. 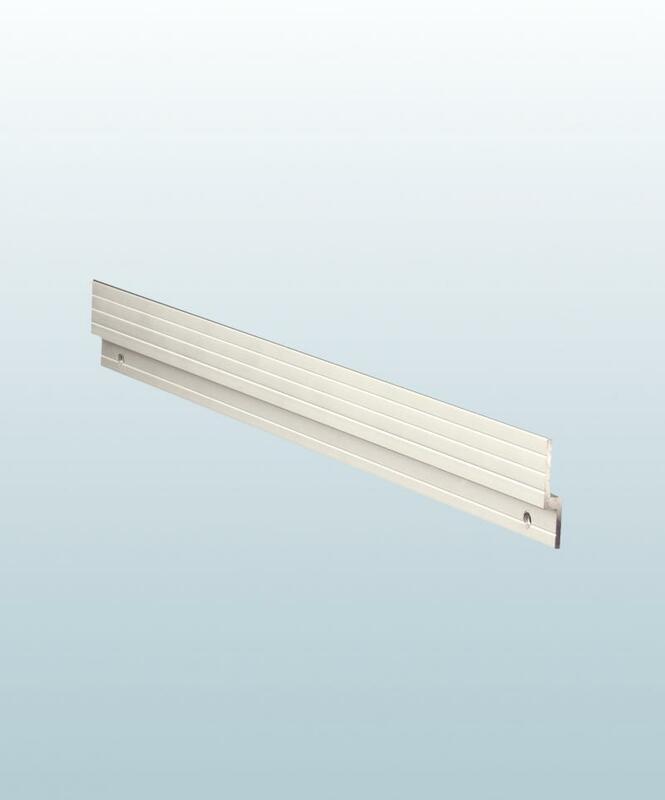 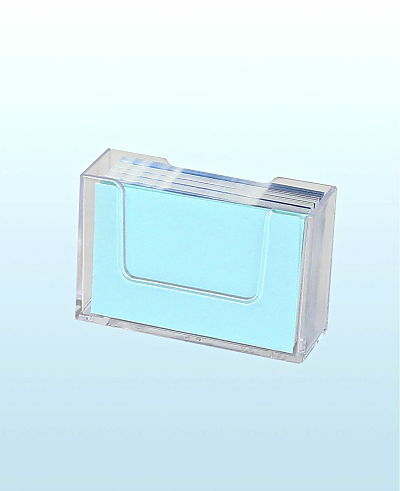 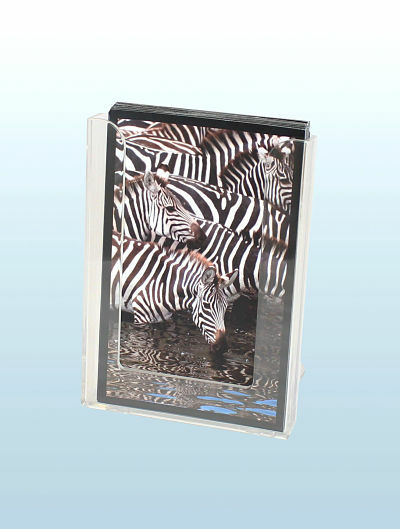 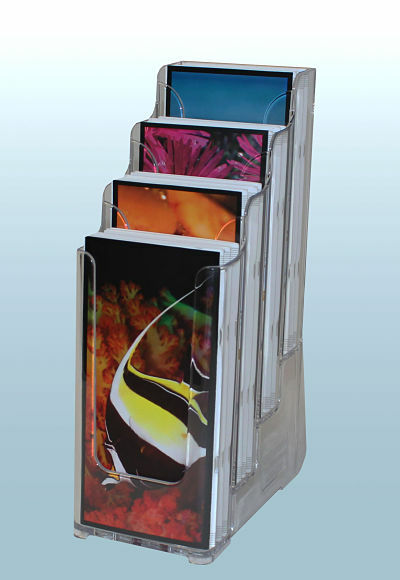 This month, why not take advantage of our Special Offer on Trifold Brochure Holders.